The kids are out of school today so I spent the weekend trying to find fun things to occupy some of their time with internet safe sites. They all have their own laptops and tablets and I insist that they spent their time online, safely. Here are five sites I’ve come up with. Be sure to bookmark this post so you can reference back to it. 1. Paperdoll Heaven is currently a favorite with Abby and Alyssa The girls are currently having a load of fun on Paperdoll Heaven designing their own paperdolls, male and female. 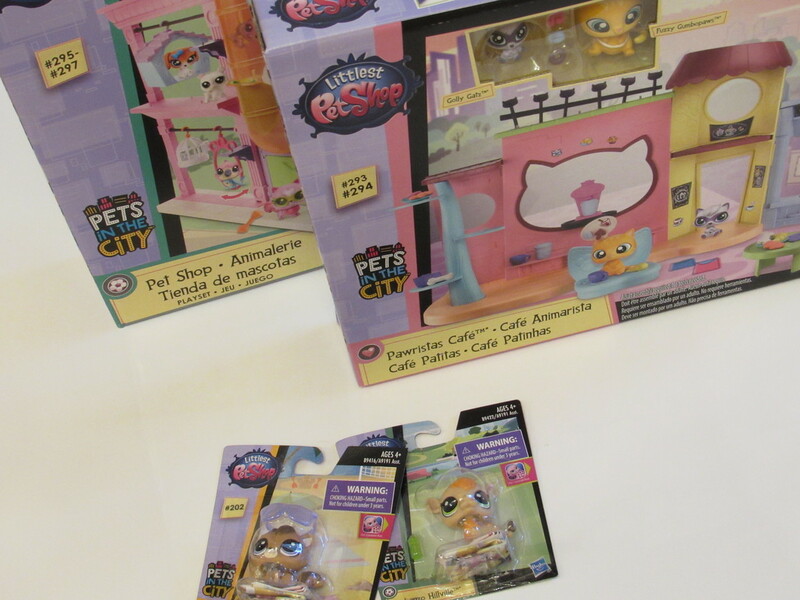 They also can design their own home, pet, play games and more. It’s such a cute site, I wish I had known about it when they were out for Christmas vacation. For whatever reason, I can’t figure out what program the kids need to play this on their Kindle Fire’s so they are playing it on their laptops. As far as I’ve been able to search and research this site, it appears to be labeled as a safe site for kids. It focuses around fashion so it’s pretty much gender specific. 2. 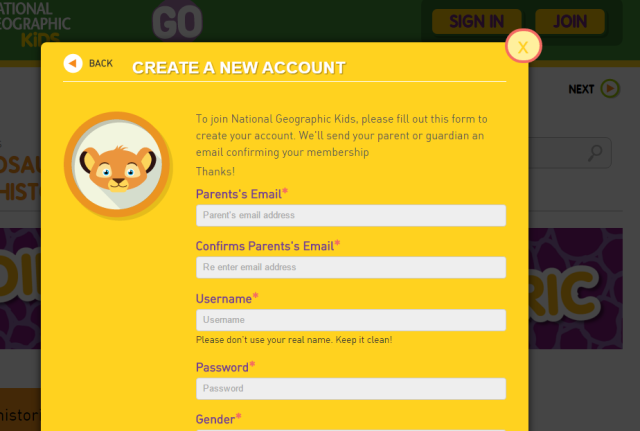 One site I’m recommending that’s not new to the kids here is Kids National Geographic. We are an animal loving family so everything on the site is really interesting to the kids. They like learning about the different animals and seeing all of the pictures and videos. 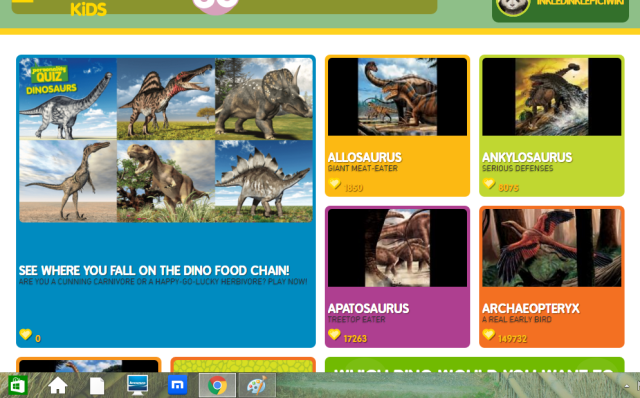 The dinosaur and prehistorical animals are probably their favorite. It’s super easy to make an account on this site which puts it high on my list of favorites. 3. If you want your child or children to learn to play chess, check out the free online chess for kids website. 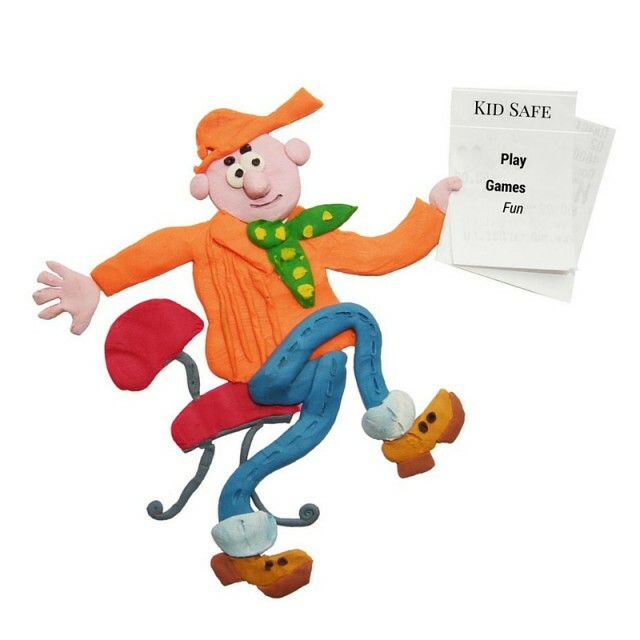 This site is rated as being 100% safe for kids. I plan to nudge the kids into learning to play chess this summer when they have more time on their hands. They do better with repetition so playing it daily will help them learn and will also encourage them. I might even learn to play chess myself this summer so we can play the actual board game on family game nights. 4. 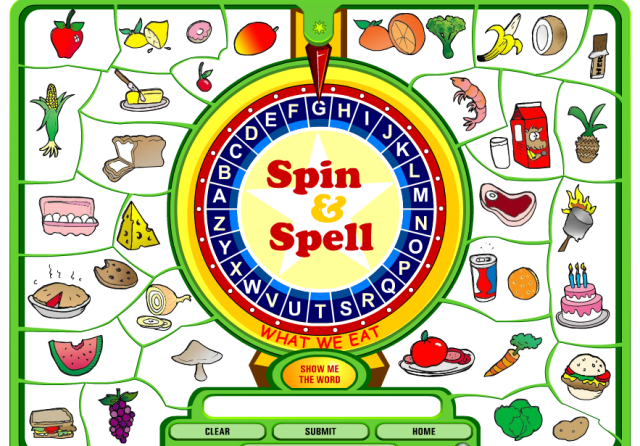 SpinandSpell is a fun way for kids to learn to spell. Abby doesn’t even realize she’s learning while she plays. She could use help with her spelling so I was thrilled when I found this online game. It’s cute too making it all the more appealing to her. 5. 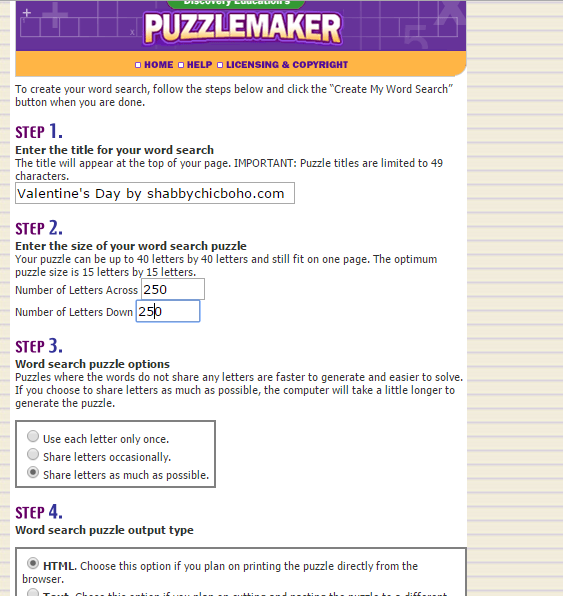 My next suggestion is for a word search puzzle maker generator. The kids do word search puzzles all the time, and being able to make them is just plain fun. 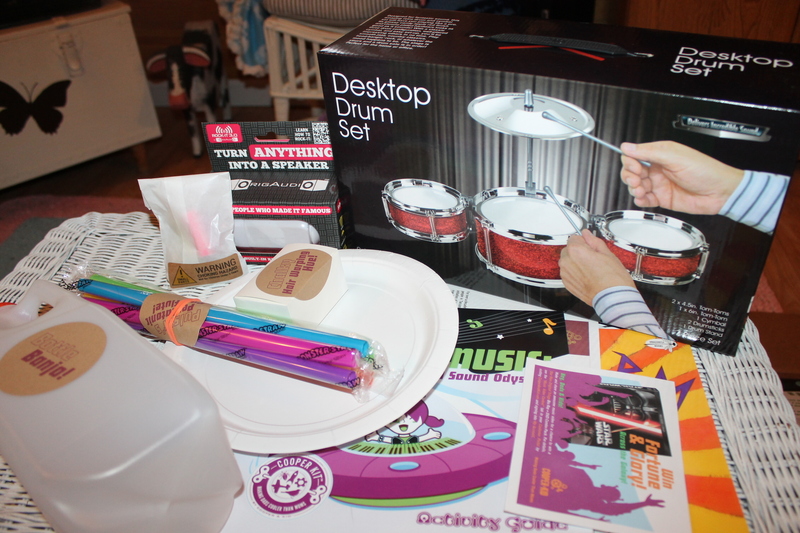 You can make easy ones for the younger kids or harder ones like I made below which is geared more for the older kids. That’s all for today but check back as I update the list. Oh my gosh I love all of those! I would so love all of these fun games when I was growing up! I don’t have any kids yet but I’ll definitely give this to my nieces so they can play! I think I would have loved Paperdoll Heaven as a young girl. The National Geographic site would have been another favorite. Love your list, will share it with some friends who are concerned. We monitor my son’s online life on a daily basis! I’ll have to keep these sites in mind, especially the Kids National Geographic! I know that my son would love that site. because he loves National Geographic. These sites look fun. I bet my daughter would love the paper one. Can’t wait to check them out. 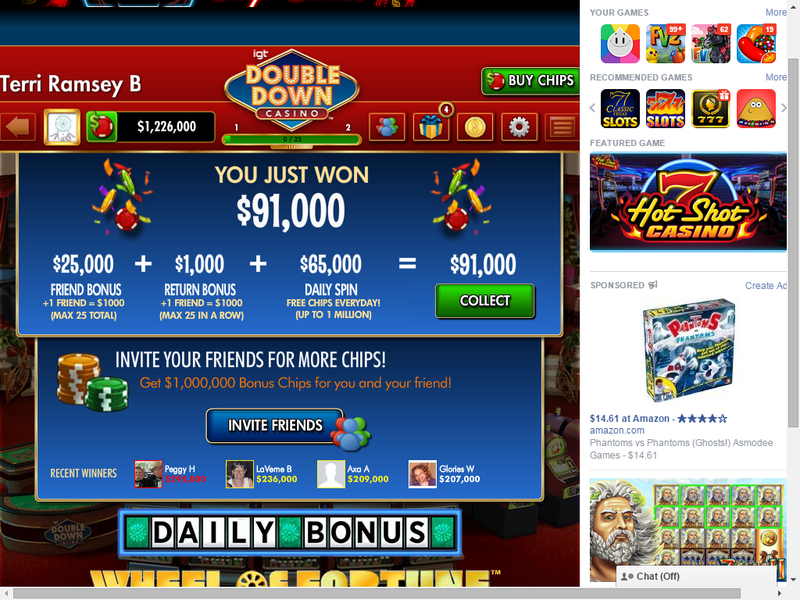 These are all indeed great playing and having fun online kids game sites that are internet safe for the kids. I will have to share this with my sister and niece for there kids. Thanks for sharing the games. These sounds great. Thanks for this. My daughters like to be on the computer at times, and I love when they do education type games. I’m sure they’d love all of these. It’s good to know that there are so many good websites and apps out there for young kids and tweens. My son didn’t have class yesterday and today too. Thanks for the list. I think he would love the National Geographic. He’s so into those things. These are great sites for kids. I wil have to share this with my friends with little ones. My kids only uses their iPOds onthe weekends. They use my computer for school stuff on regular days but I keep an eye on them all the time. 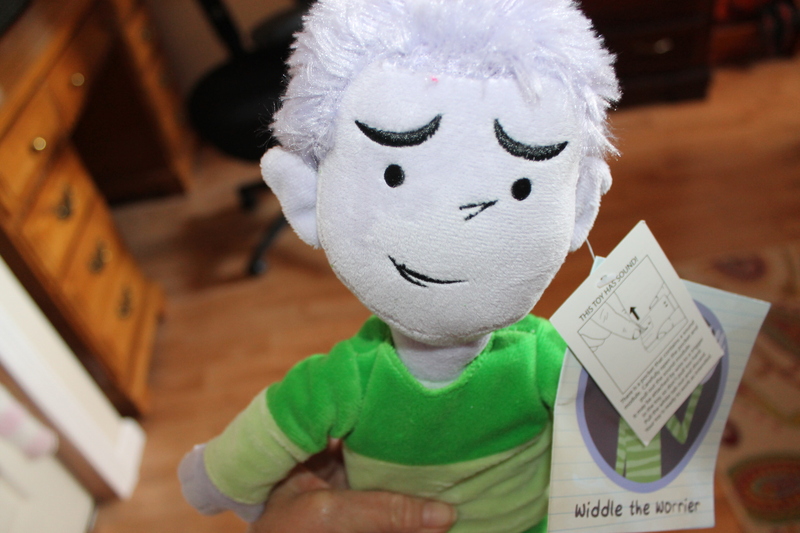 Do kids still play with paper dolls?? I had them when I was a kid and LOVED them!!! I like that there are more educational sites and apps now with friendly visuals for the kids. It’s both fun and convenient to just stay at home and learn these stuff. Kids National Geographic looks so cool! These look like so safe and fun sites for kids. My kids are all into Minecraft now though. These are great. It was rare my ex let kiddo on the laptop or iPad. It doesn’t help with her hyper activity and focus. I will have to share these with him so he can have some on stand by for those days when he lets her play. 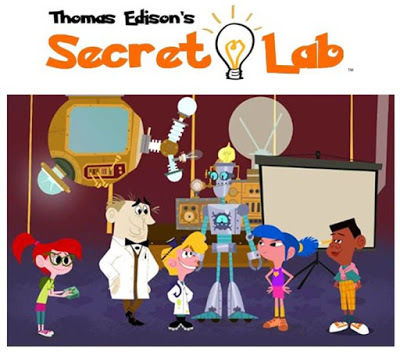 This is a great and fun online website for kids. I am happy that parents still have a good choice. Thanks for sharing. There are so many great sites for kids, but I am always so concerned about online safety. These are good recommendations. I always liked giving my kids access to educational games and activities on the computer. My kids love National Geographic, but we’ve never checked out the Kids site. I’ll have to take a look – I’m sure they’ll enjoy it! I love that there are so many websites available for my kids to play on, but I still feel the need to watch what they are doing. You can never be too safe I think. My daughter still doesn’t get online and I download the apps that she plays on her iPad which are all approved for her age. However she LOVES YouTube Kids which is totally kid safe. I love that there are so many fun games for kids to play online. It keeps them busy and they learn so much at the same time. Thanks for this great list! 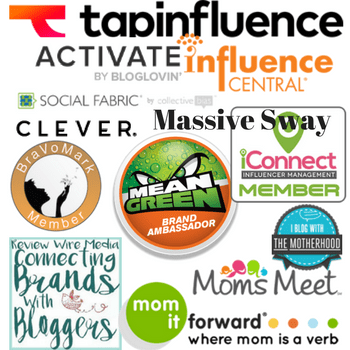 Definitely bookmarking these sites! My daughter loves playing games online! I try to pay attention very hard to make sure that my child is not getting onto stuff he shouldn’t. I made the iPad that he bought for himself child friendly and I take it from him whenever I deem necessary. Thank you! My stepdaughter will ask to play with my laptop and ipad when she is over. I will definitely be bookmarking these!